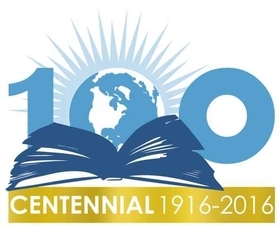 Literary Centennials is a group for celebrating the 100th, 200th, etc. birthdays of major authors by reading their works together. We will also celebrate the anniversaries of major works of literature and even significant historical events. These are just a few of the authors and works with centennial anniversaries in 2014. For a more complete list, see this message topic. It will point the way to our discussion thread for each author or work. If there is no discussion underway, please start one! For planning next year's reading, here is a list of 2016 Centennials. If you wish to continue celebrating some 2014 anniversaries, the list can be found here.